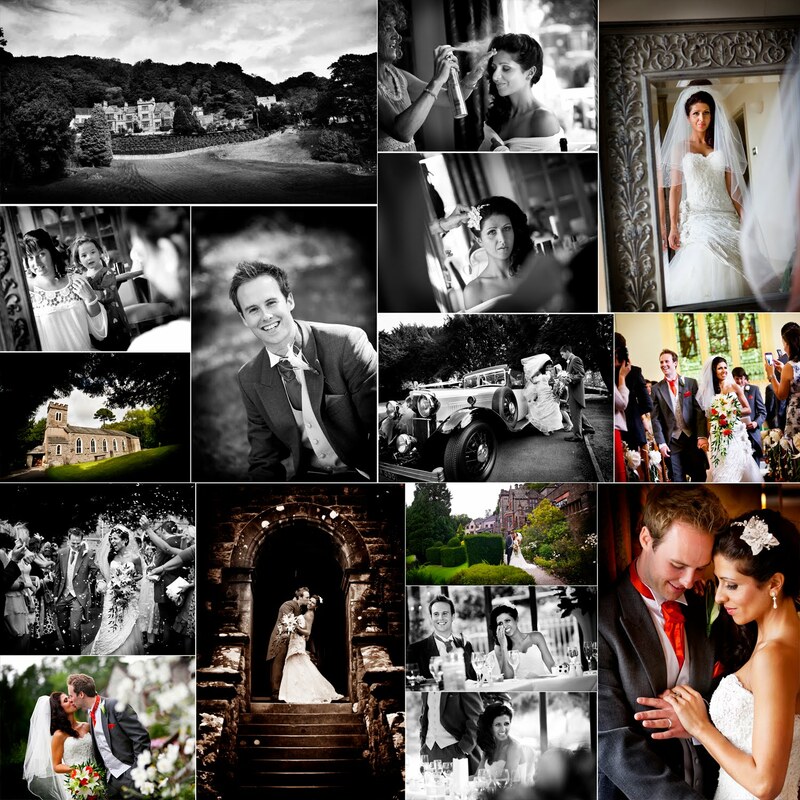 Russell & Helens Wedding was an emotional day... a very emotion day, and found us back at Mitton Hall in the beautiful Lancashire countryside. 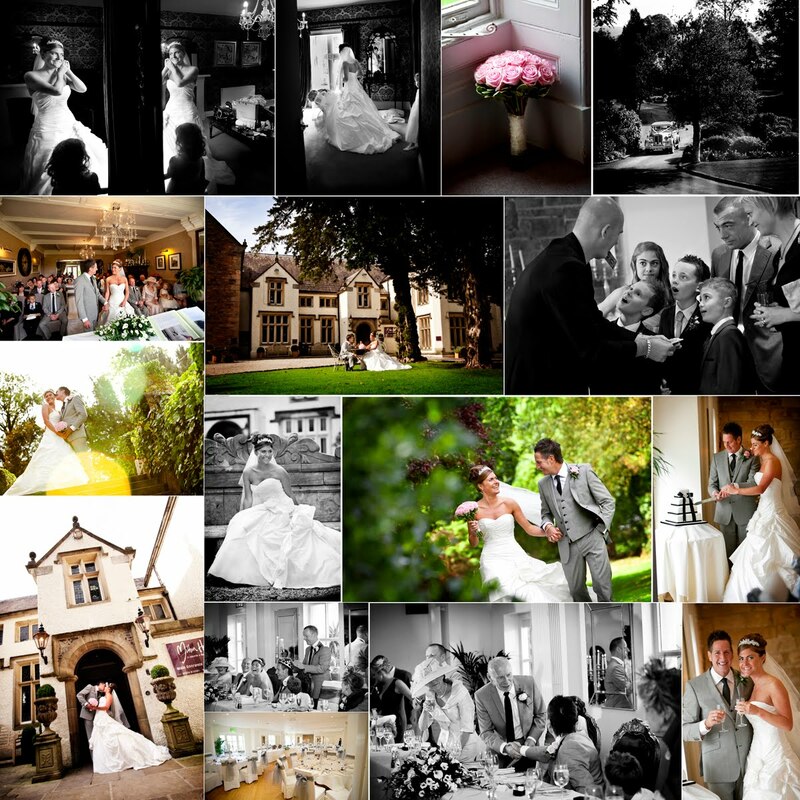 Mitton Hall is rapidly becoming one of our most popular venues (luckily its one of our favourite). 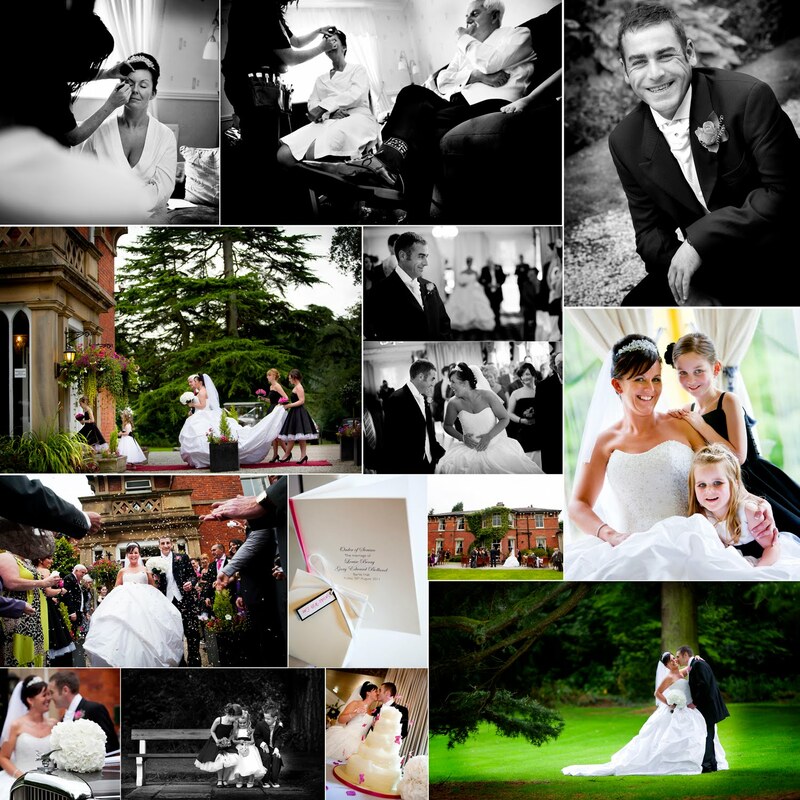 I think my lasting memory of Russell & Helens wedding will be their attention to detail, everything was planned to the last detail & the weather also played its part.All in all a beautiful couple,a beautiful venue and a beautiful day. Regular visitors to my blog will know just how much I love photographing weddings, it’s the people, the locations, the emotions and all the weddings Jane & I have photographed have been clients… until now. 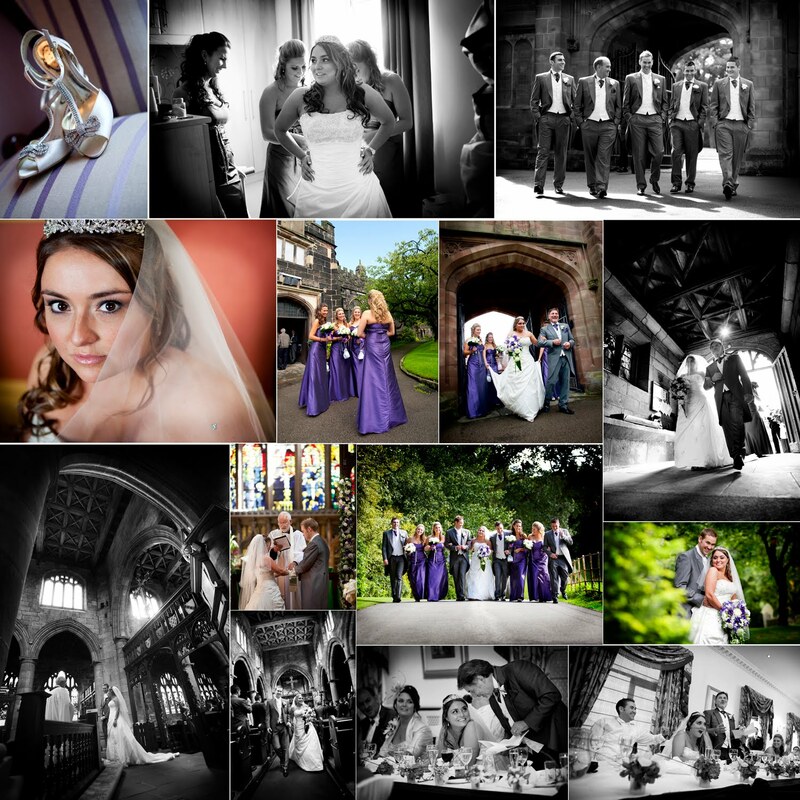 I first met Mark really when I started in photography…. Er a few years ago when he worked at Spicer Hallfield who then supplied our albums & our friendship grew through the lows of Spicers demise & the highs of Mark now being a bigwig at Hasselblad (anybody,ANYBODY who loves photography will know Hasselblad, they are the Rolls Royce of cameras) and very much involved in my other love fashion photography. Rhiannon is one of the warmest, friendliest people I have had the pleasure to meet & dare I say Mark is a lucky man. Mark & Rhiannons wedding was so special & to be so close to a wonderful couple on the start of a new journey was special. 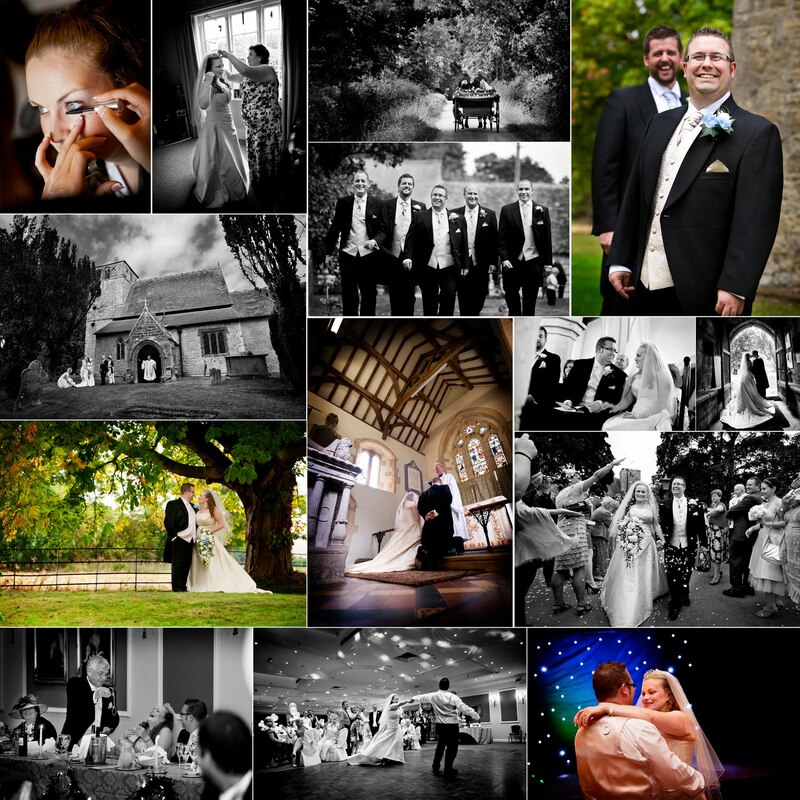 The wedding was at the picturesque St Nicholas Church in Lillingstone Dayrell in Buckinghamshire ( this church has the most fantastic/crazy vicar ever) & on to Whittlebury Hall near Silverstone (it’s the hotel that the F1 teams stay at…its very posh).Meeting up with our friends from Hasselblad & some amazing photographers made the day (and evening) fly by. there where two big wishes for this day.... one that Wigan Rugby Club would win the challenge cup & long time season ticket holders the Critchley family would be there to see this & mine was a day full of sun & joy, well as Katie had chosen her wedding to take place on the day of the challenge cup & in the morning the rain was torrential it looked like we would both be disappointed, but as Craig arrived at the gorgeous St Wilfrids Church in Standish out came the sun & out it stayed for photos in the gardens at Farrington Lodge in Leyland. Both Jane & I had a great time, not only photographing Craig & Katie but also their family & friends it was a great wedding.